Zeige Ergebnisse gesprochen von "Penelope Freeman"
Jo Docherty and Hattie Contaldo have a vision - a holiday retreat in the heart of the Lake District exclusively for guests of 'a certain age' wishing to stimulate both mind and body with new creative experiences. 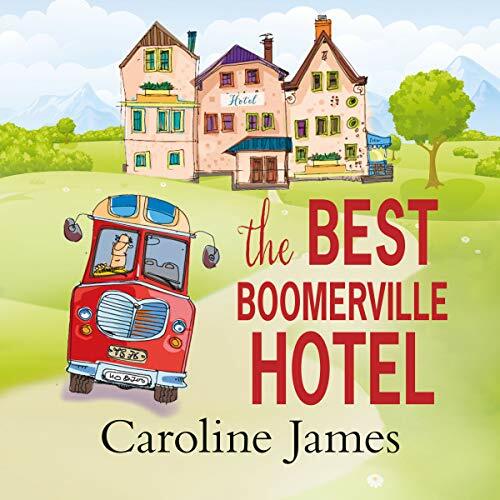 One hotel refurbishment later and the Best Boomerville Hotel is open for business! Perhaps not surprisingly, Boomerville attracts more than its fair share of eccentric clientele. 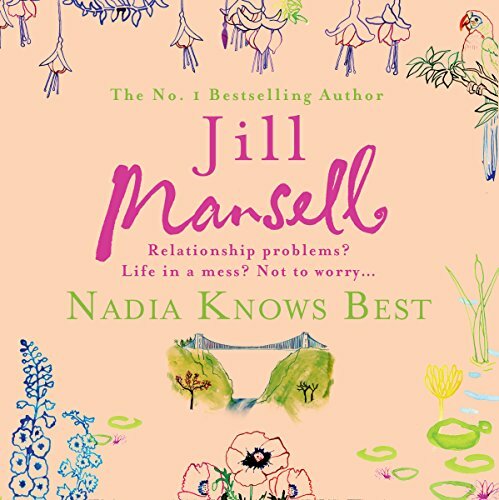 Nadia Knows Best is a romance from the Sunday Times best-selling Jill Mansell, whose titles are must-listens for fans of Cathy Kelly and Lucy Diamond. 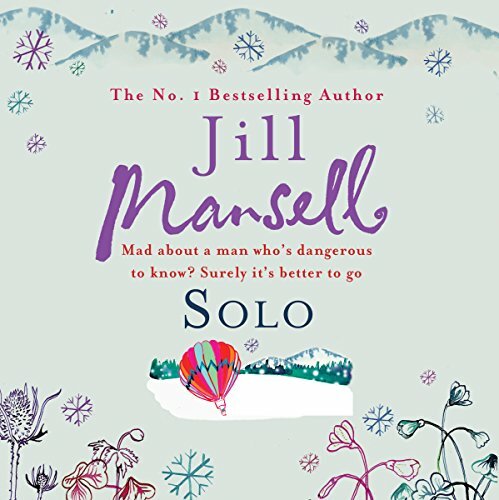 When Nadia Kinsella meets Jay Tiernan and the weather traps them in a remote Cotswold pub, she's tempted. 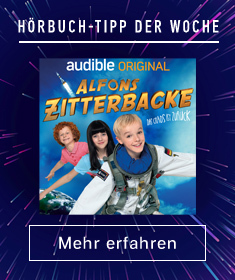 Of course she is. But Nadia's already met the one. She and Laurie have been together for years - they're practically childhood sweethearts, and she still gets butterflies in her stomach at the sight of him. As the Allied troops draw closer to victory, life at Beach View Boarding House is still full of uncertainty. Rosie’s plans for her wedding to Ron Reilly are plagued with misunderstandings. And when Ron takes on a secret assignment just days before they are due to say their vows, it seems their plans for a future together may be doomed. Meanwhile, Peggy Reilly embraces her new managerial role at the uniform factory. It’s a welcome distraction while her husband, Jim, is still away fighting in the Far East. 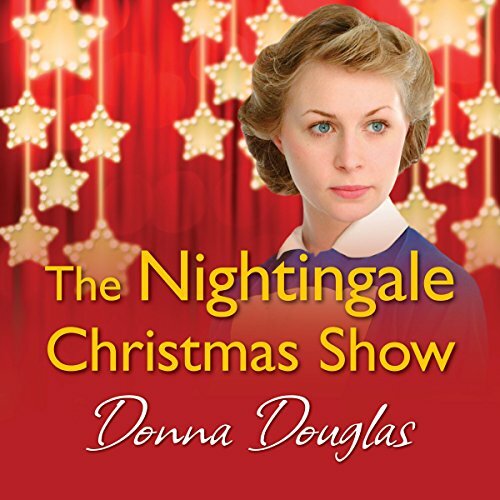 With her husband, Nick, away fighting, Dora struggles to keep the home fires burning but finds herself in a difficult position when she is put in charge of a ward of injured German POWs. Can she find it in her heart to care for her enemies? 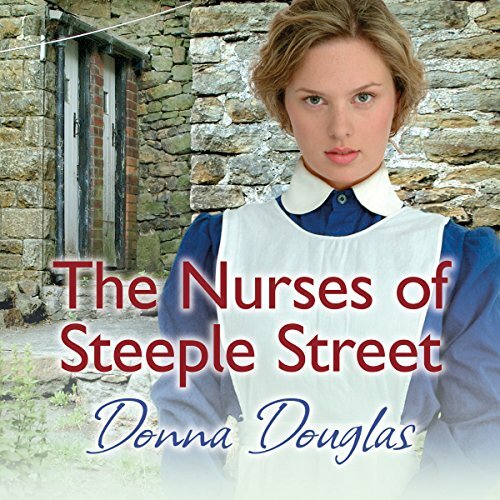 Fellow nurse Kitty faces a similar struggle looking after the men who killed her beloved brother. 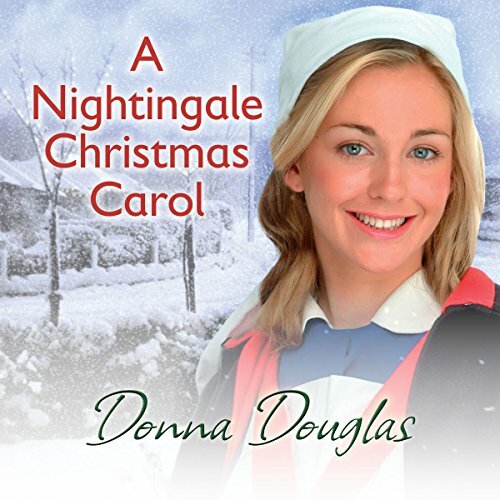 But her life becomes even more complicated when she falls for one of the prisoners. And Helen Denton returns from nursing in Europe with a secret. She has her own reasons for hating the Germans. 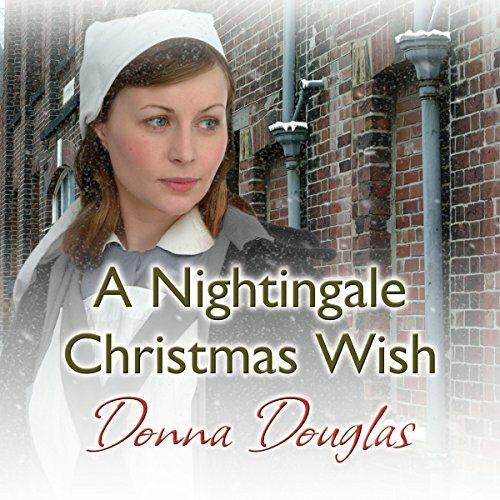 It's Christmas 1941, and the nurses at the Nightingale are facing their toughest winter yet. With shortages everywhere and every news bulletin announcing more losses, the British people are weary and demoralised, and The Nightingale Hospital is suffering too. 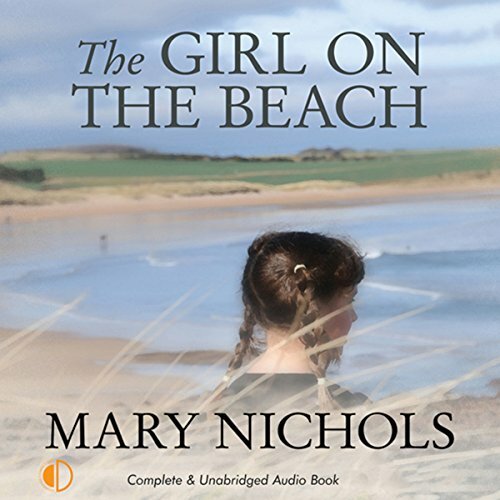 Millie is recently widowed and dealing with the demands of her family's estate. 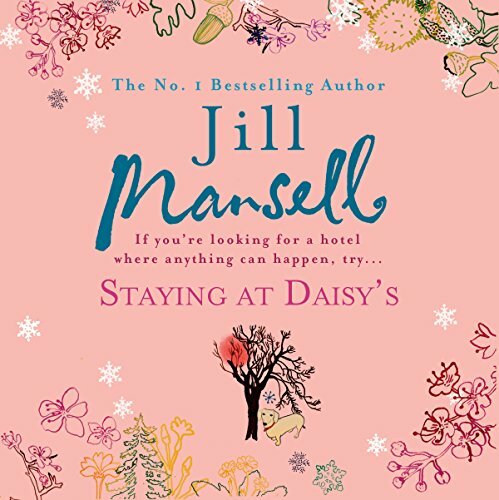 It's not long before her old world of the Nightingale begins to beckon, along with a long-lost love.... Jess is struggling with her move from East London to the countryside. 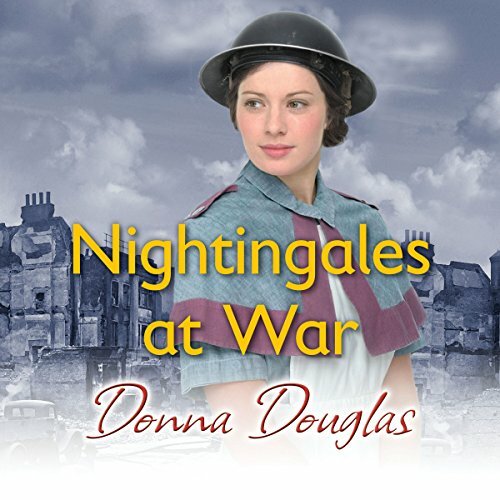 As the war takes its toll, the Nightingale nurses must do their bit for king and country... Dora is the devoted mother of twin babies, but, determined to help the war effort, she goes back to work at the Nightingale Hospital. More used to nights out in the West End, Jennifer and Cissy volunteer in the hope of tending to handsome soldiers. They soon find out that nursing isn’t quite what they were expecting. As Christmas 1938 approaches, the staff at the Nightingale Hospital have their own wishes for the festive season. 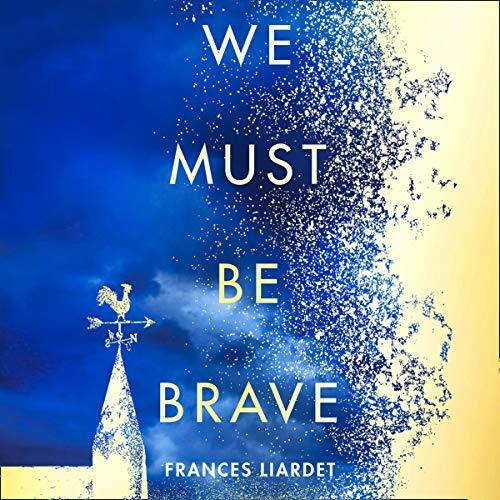 Ward sister Frannie Wallace is hoping she won't have to live through another war like the one that claimed her fiance. Staff Nurse Helen Dawson wants to find happiness again after the death of her husband Charlie. But is she looking for love in the wrong place? Matron Kathleen Fox struggles to keep up morale. Dora and her old enemy Lucy are paired up on the children's ward for the final three months of their training. The two nurses couldn't seem more different, but they may have more in common than they think, as each hides a secret heartache. And there are new faces. 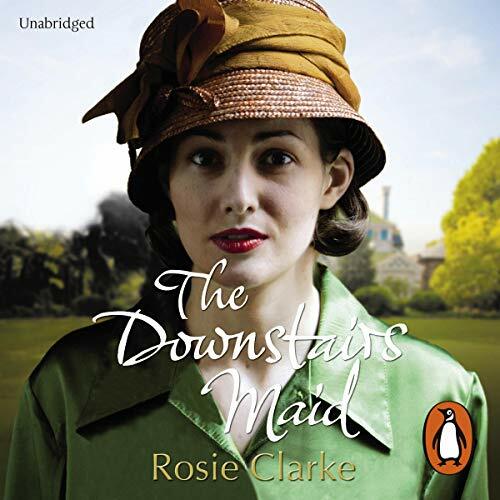 Jess is the feisty eldest daughter of a notorious East End family and determined to prove herself as a ward maid. New trainee nurse Effie can't wait to escape her small Irish village, and make her way as a nurse in London. It's the final year of training for three young nurses at The Nightingale Hospital. Helen is at a crossroads in her life as she battles with her domineering mother over both her love life and her future career. Dora can't stop loving Nick, who is married to her best friend, Ruby. 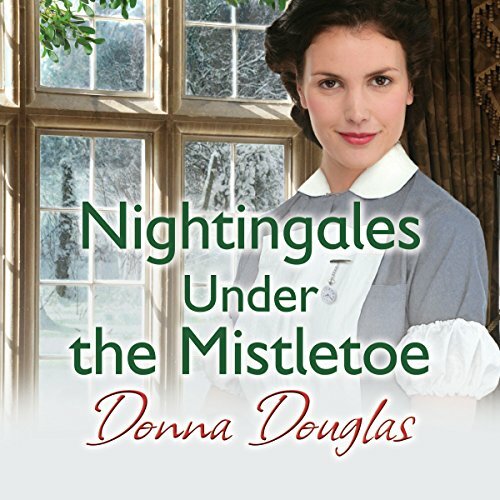 Millie is anxious about her fiancé, sent to Spain to cover the Civil War, and things only get worse when she encounters a fortune teller who gives her a sinister warning. 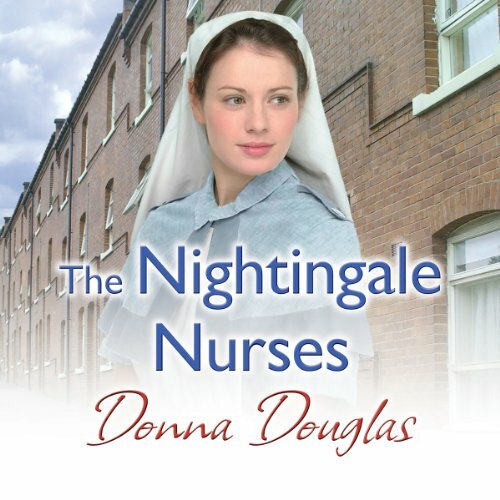 To the student nurses at The Nightingale hospital, the ward sisters are heartless and frightening, with impossibly high standards. 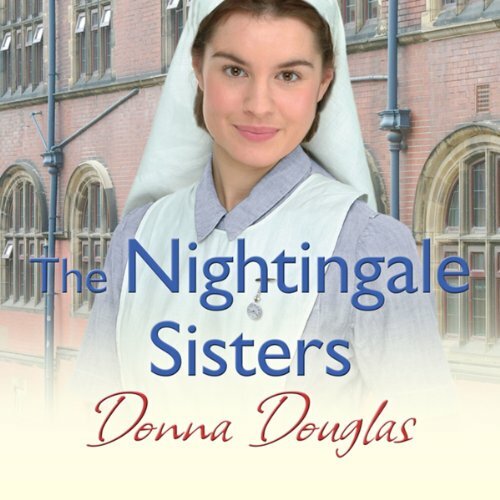 But the sisters have troubles of their own...Dora, the student nurse is struggling with her heartbreak over Nick, the man who got away. A new arrival on the ward brings the chance to put a smile back on her face. But can she really get over Nick so easily? Dora's fellow student Millie is also torn between the two men in her life. Matron Kathleen Fox has the job of putting the hospital back together but wonders if she is up to the task. In an attempt to bring some festive cheer, she decides to put on a Christmas show. 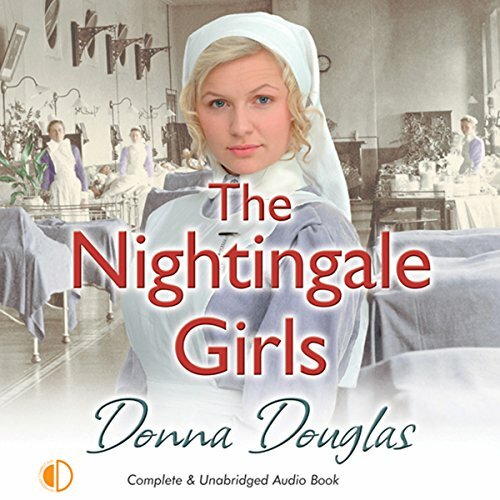 The idea is greeted with mixed feelings by the nurses, who all have their own problems, and also by the new Assistant Matron and ward sister, who find themselves rivals for the role of organiser. But as rehearsals begin, the performers begin to find the show is not just a tonic for the patients. 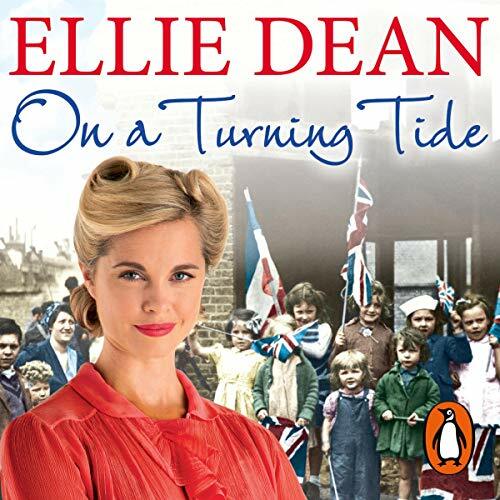 Julie Monday enjoys a rare moment of happiness when at the age of eight she visits the Essex seaside and meets eleven-year-old Harry Walker. Ten years later, they meet again. Fated to be together, they marry just before the outbreak of the Second World War. 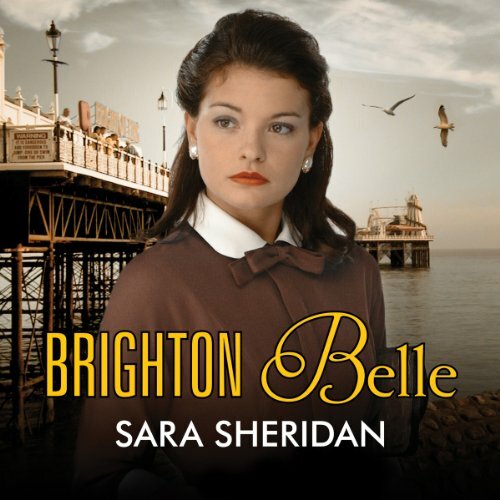 But it’s now 1939, Harry has enlisted, and Julie must face the blitz alone with their son. Travelling back from work one day, Julie is caught in the chaos of a direct hit.